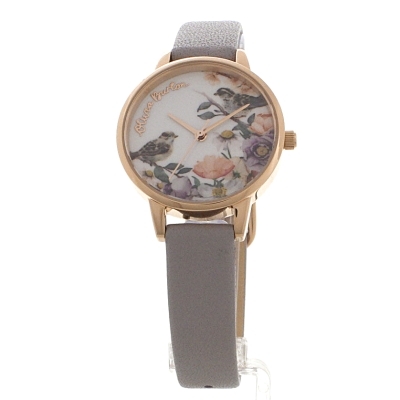 The new floral update was given to the fabulous Enchanted Garden models. 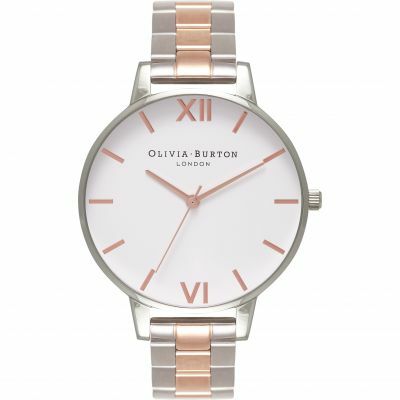 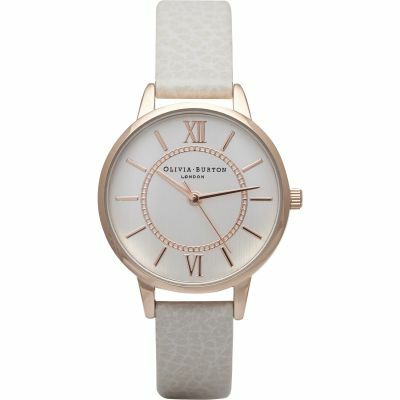 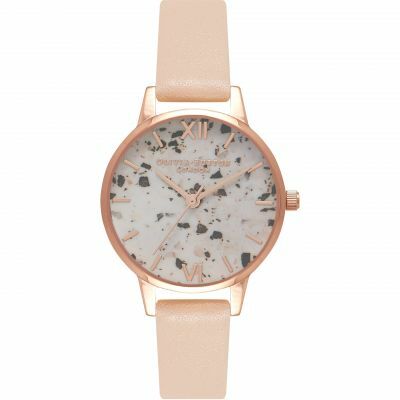 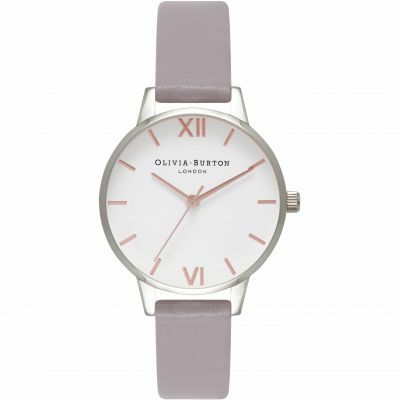 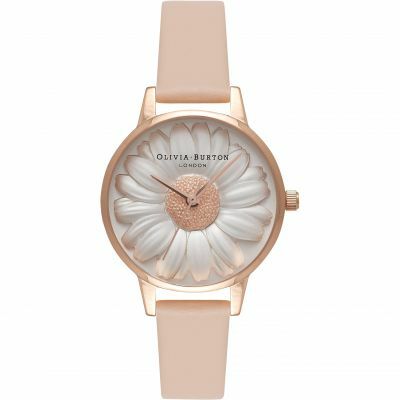 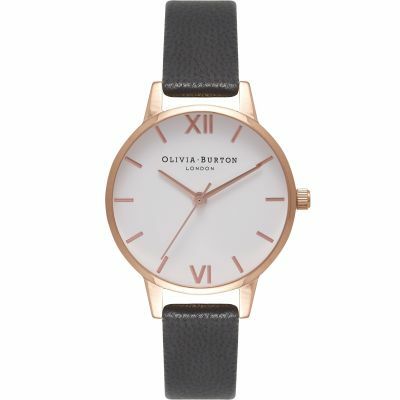 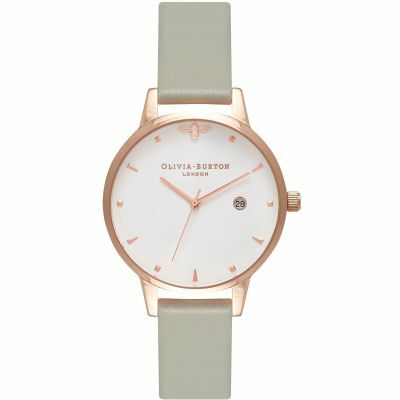 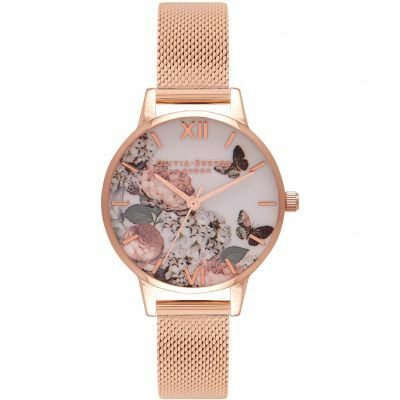 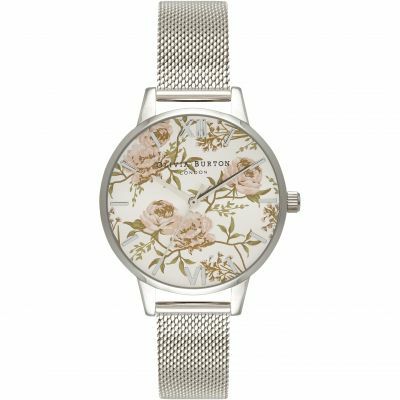 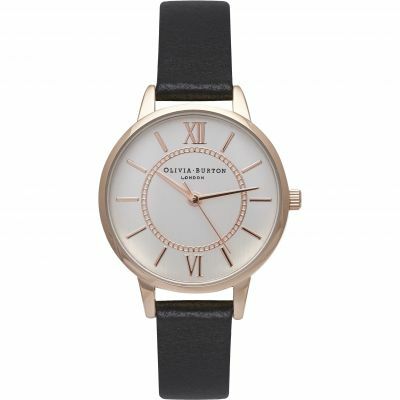 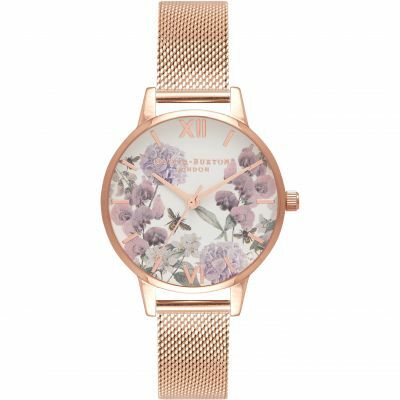 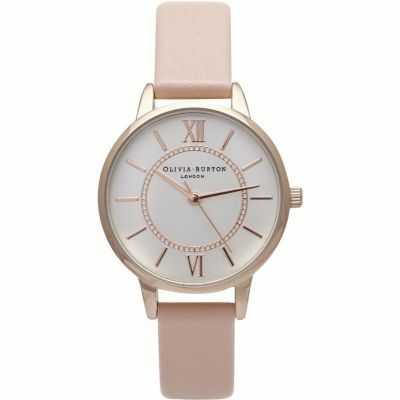 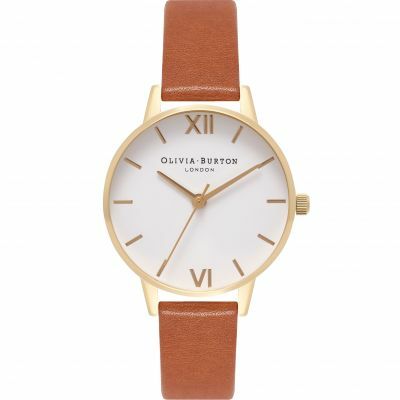 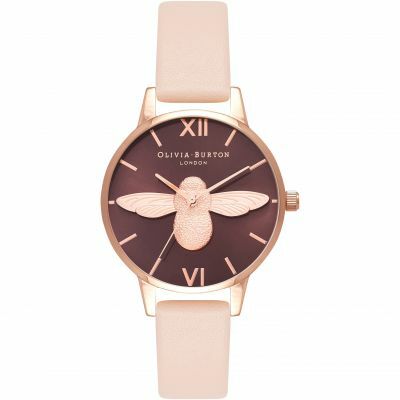 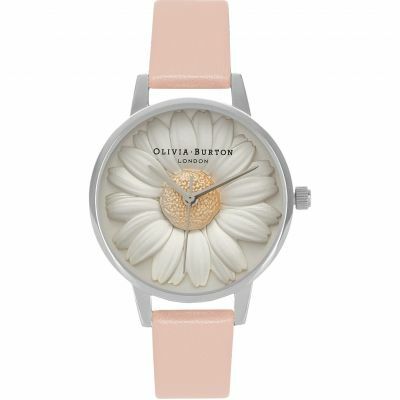 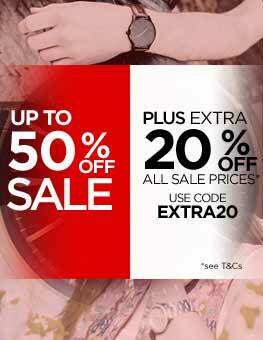 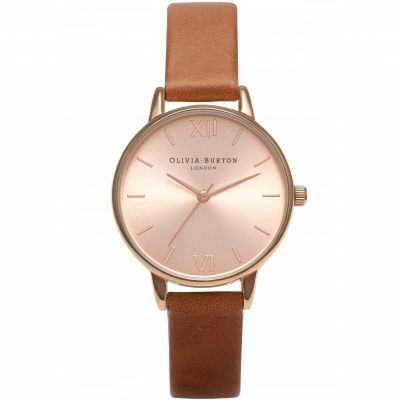 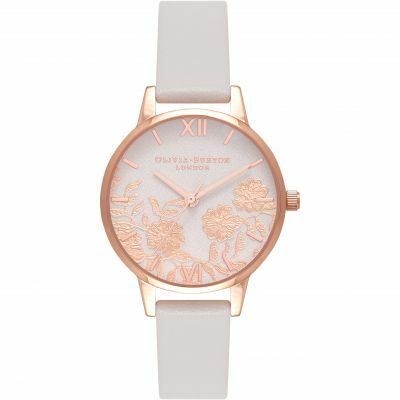 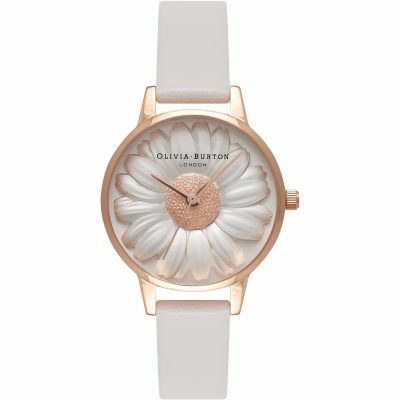 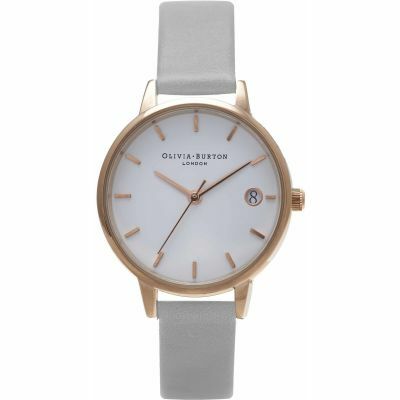 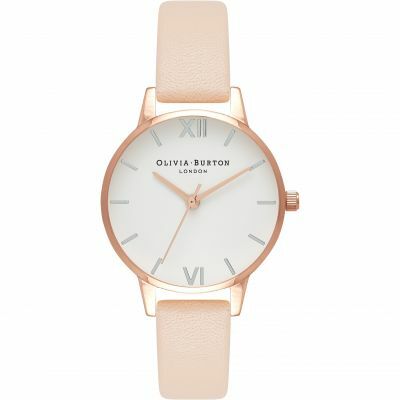 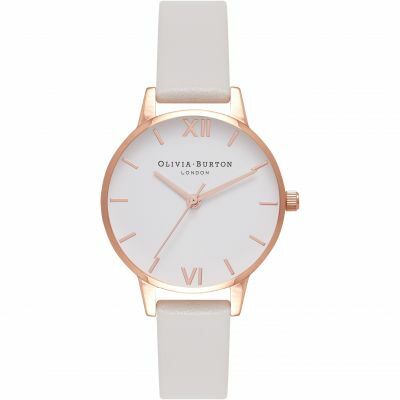 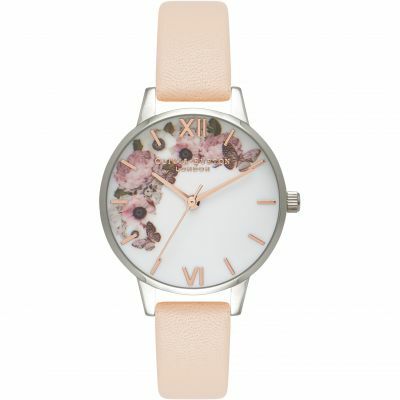 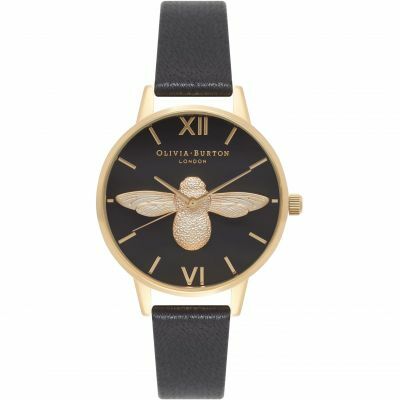 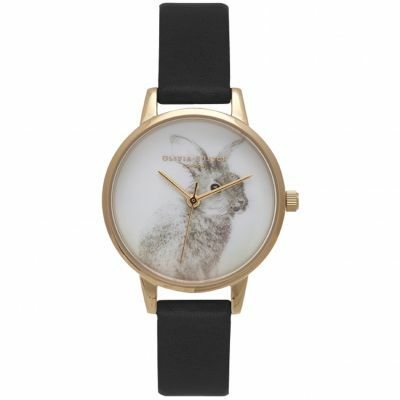 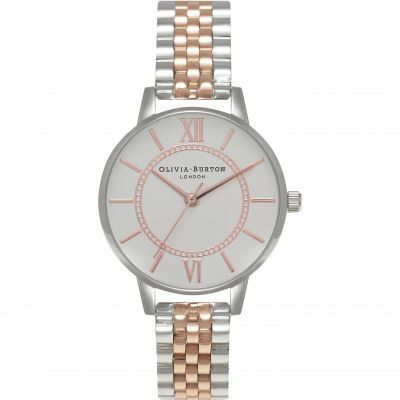 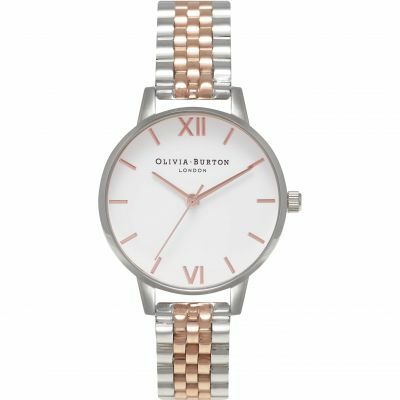 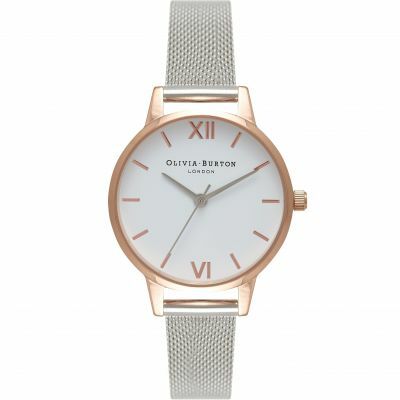 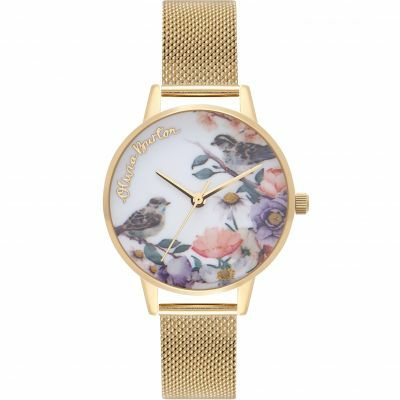 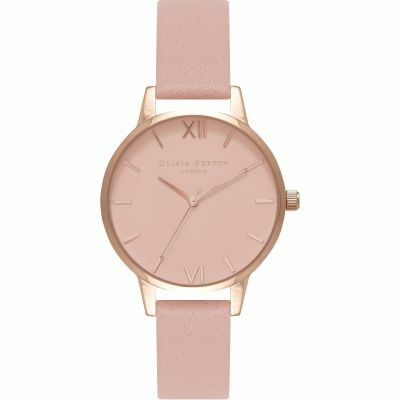 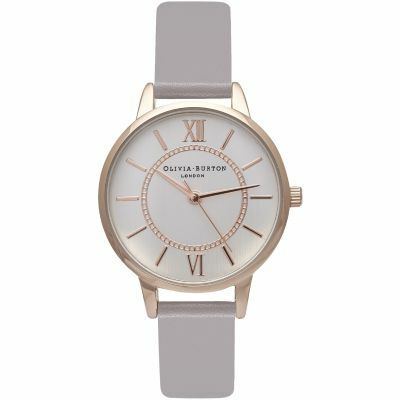 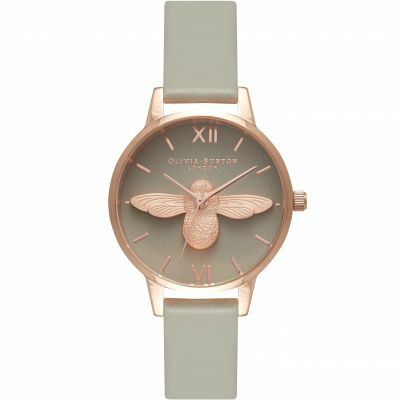 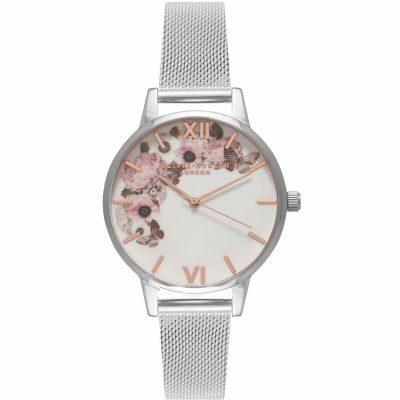 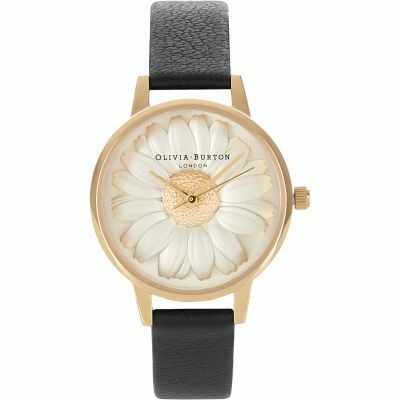 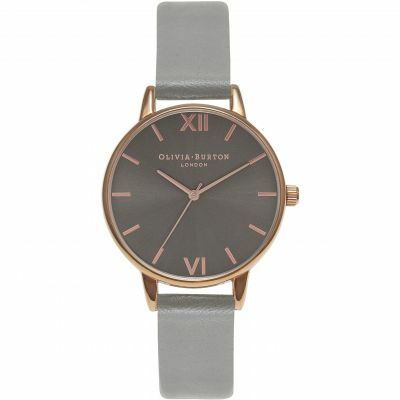 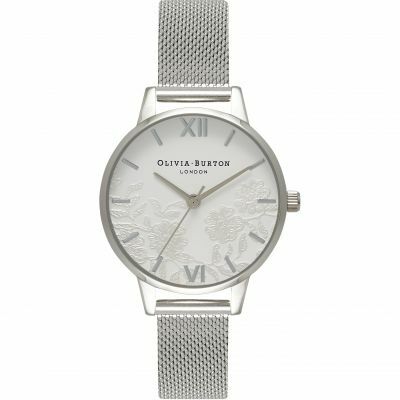 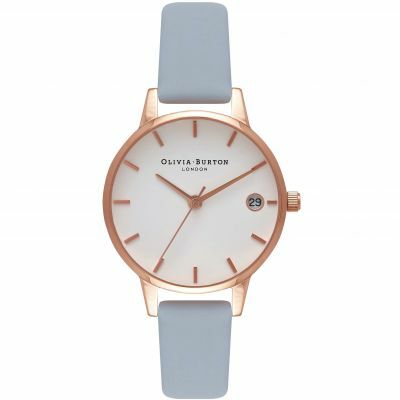 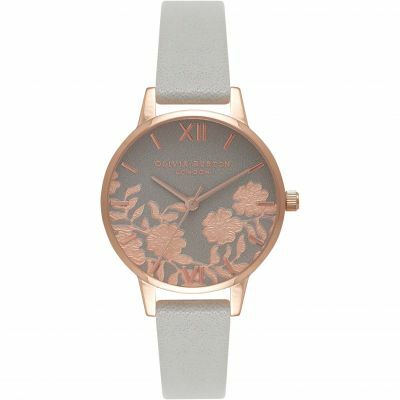 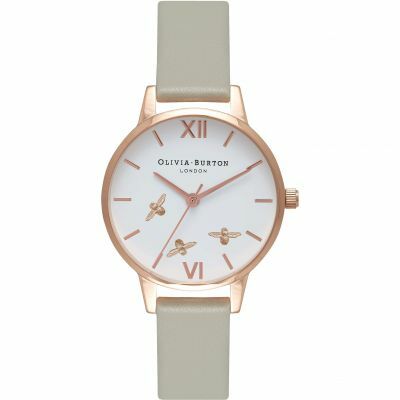 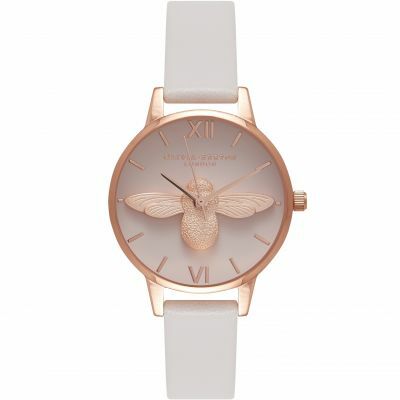 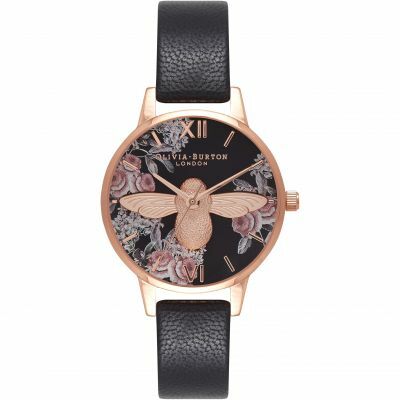 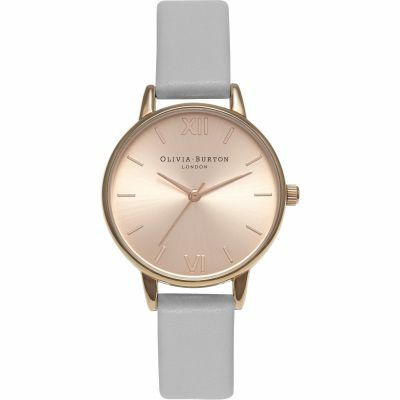 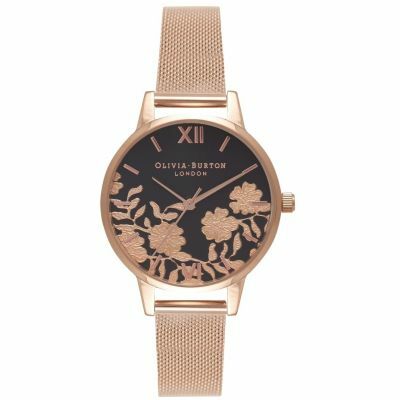 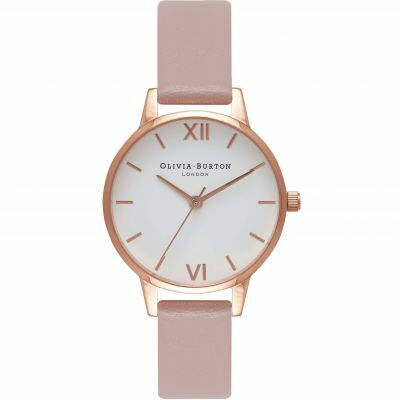 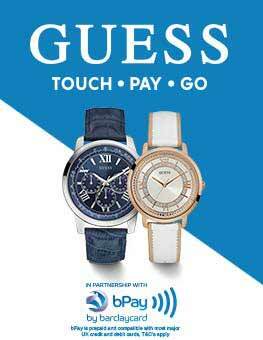 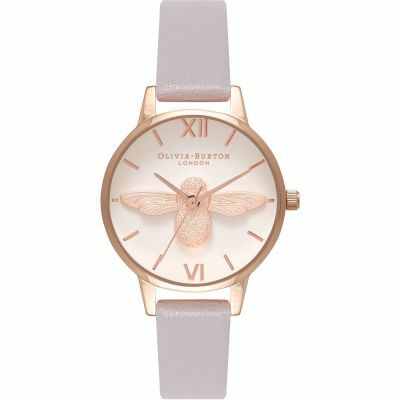 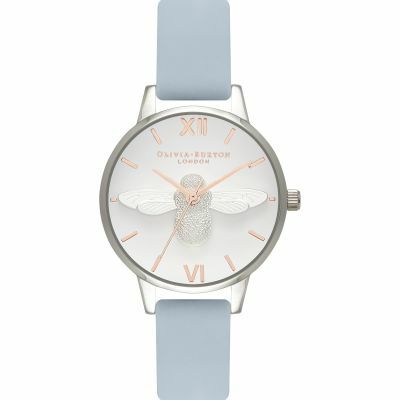 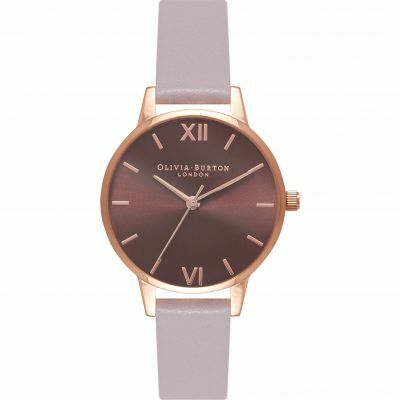 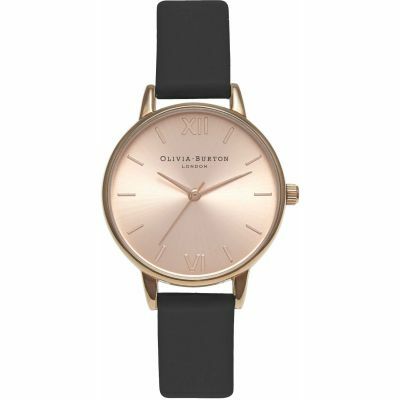 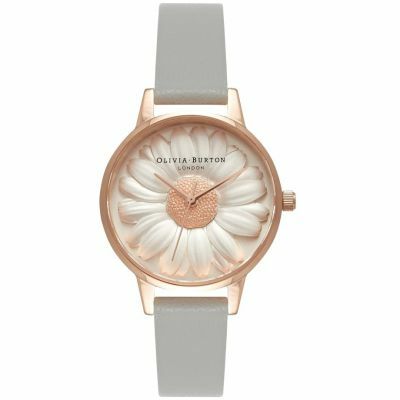 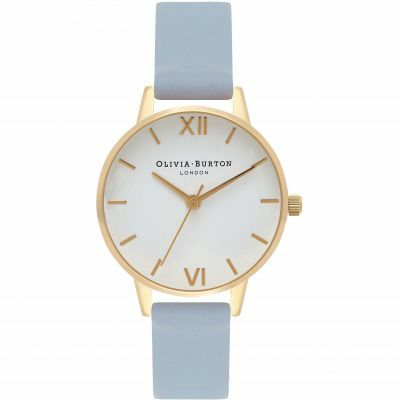 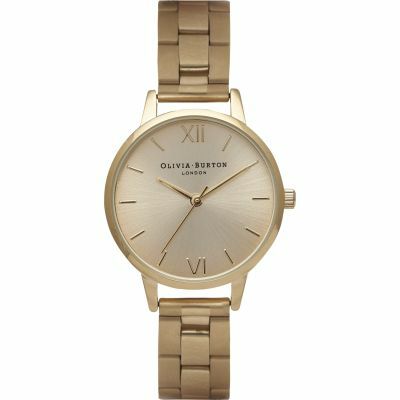 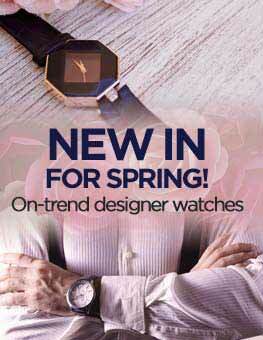 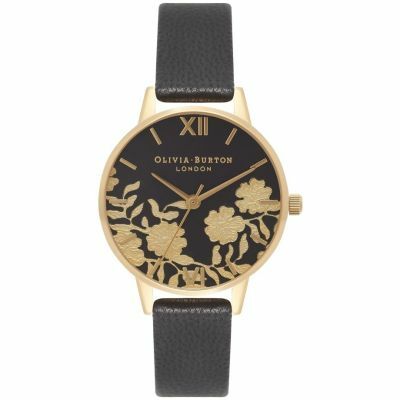 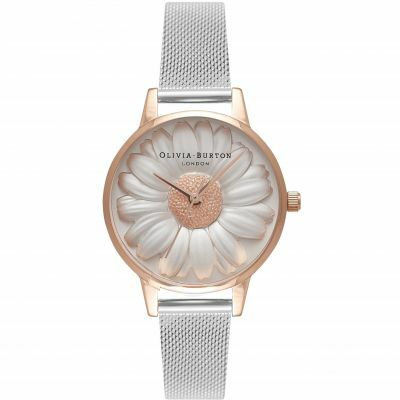 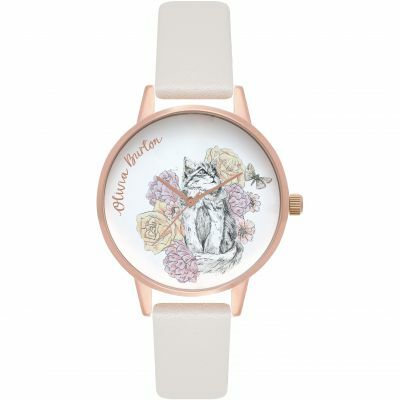 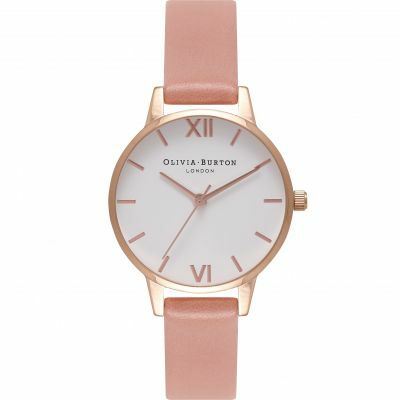 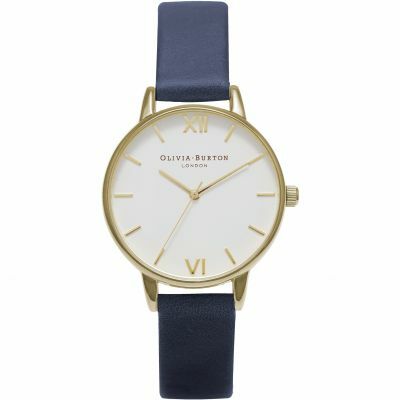 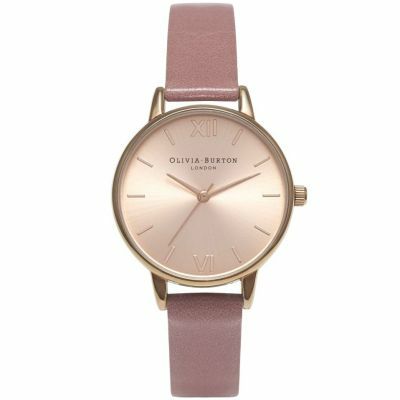 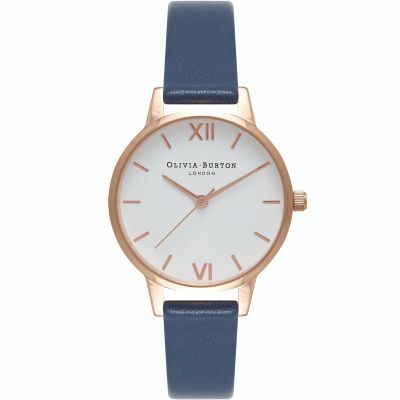 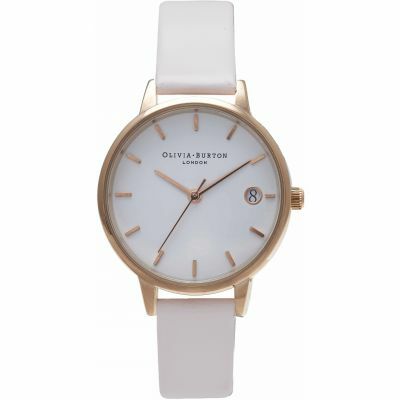 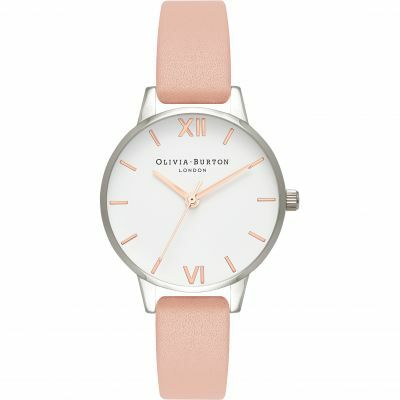 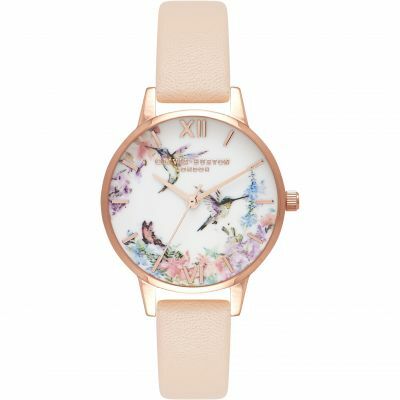 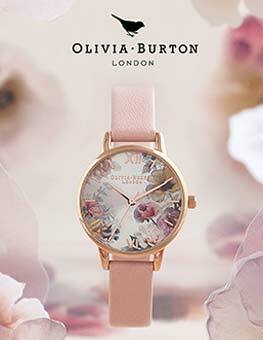 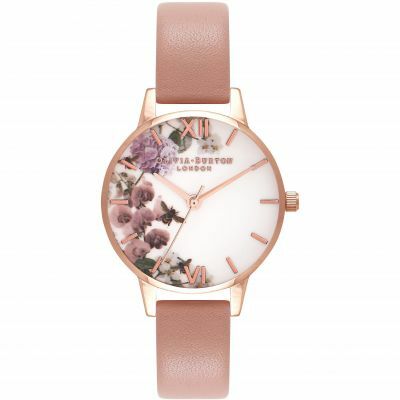 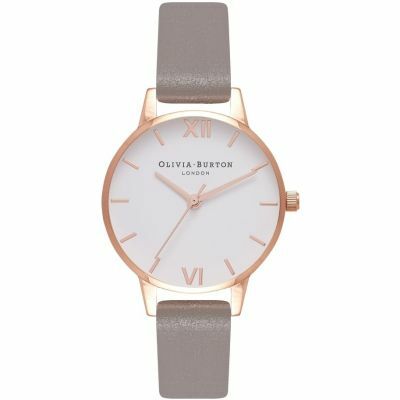 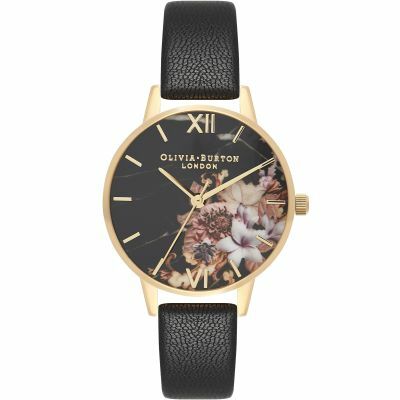 Finely printed 30mm-wide dial features lovely blooms and birds, fastened with feminine elegant Grey Lilac leather strap. 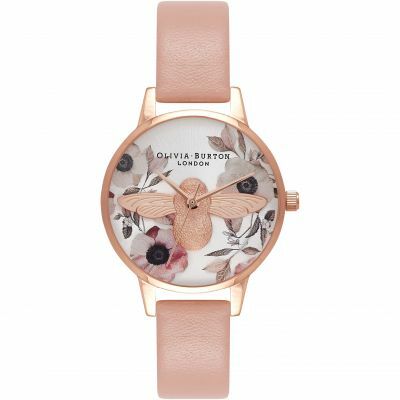 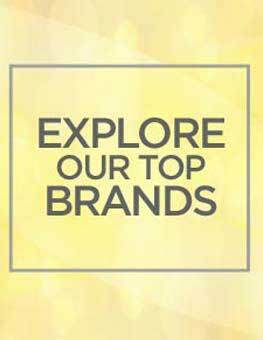 The perfect companion for a long Summer days!